Late last evening, when most folks were already snoozing, the Paranoid Android team announced Peek, an Active Display-like feature, much like you would find on the Moto X. 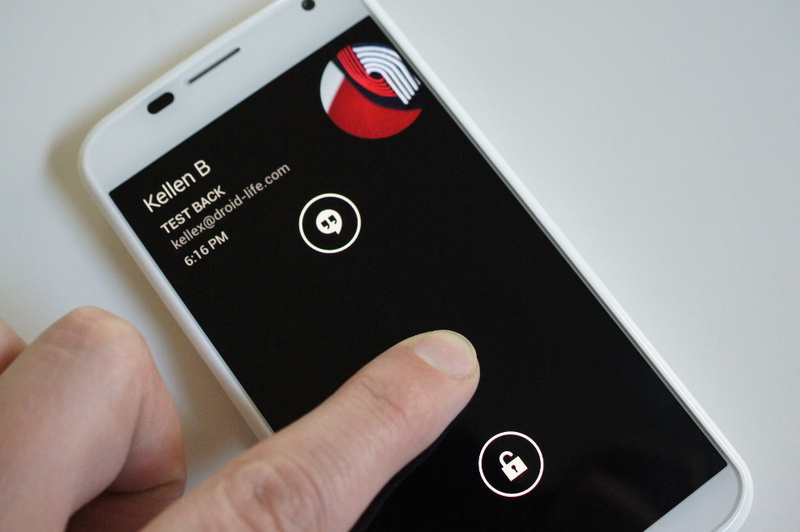 Since the Moto X’s release, many ROMs and applications on Google Play have attempted to recreate Motorola’s magic with the feature. One which has caught our attention for a few weeks is AcDisplay. Anyone not rooted and ROM’ing can go ahead and check that app out. Making Peek standout from the pack, after the device receives a notification, it will go into a type of listening mode for 10 seconds following the notification. If the device detects noise or motion, like taking it out of your pocket or picking it up from a desk, the device’s display will turn on with a minimalist UI, displaying your notification. To see Peek in action, watch the video below.